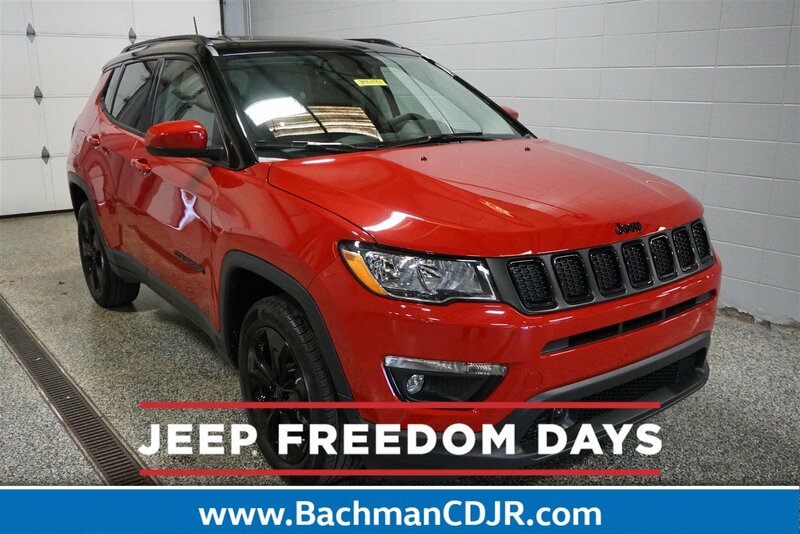 ABS brakes, Alloy wheels, Compass, Electronic Stability Control, Front dual zone A/C, Heated door mirrors, Illuminated entry, Low tire pressure warning, Radio: Uconnect 4 w/7" Display, Remote keyless entry, Traction control. Price includes Trade Assistance (must trade in a 2009 or newer model to qualify, available on in-stock units only). 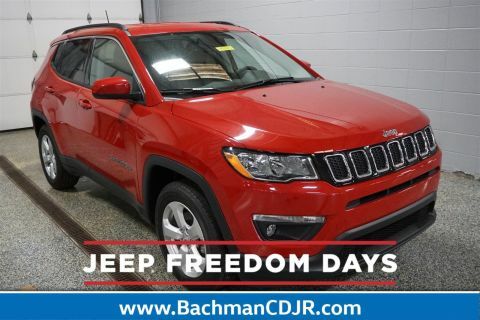 Bachman CDJR is excited to offer this outstanding-looking 2019 Jeep Compass Altitude in Red Line. 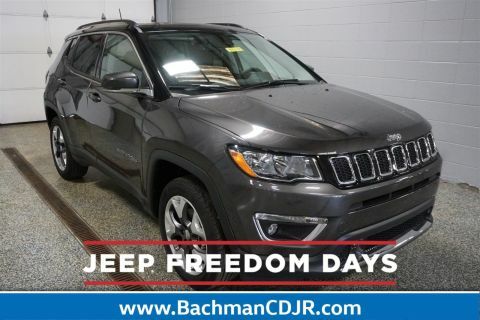 Price includes: $1,500 - Great Lakes 2019 Bonus Cash GLCKA. Exp. 04/30/2019, $500 - 2019 MY Military Program 39CKB. Exp. 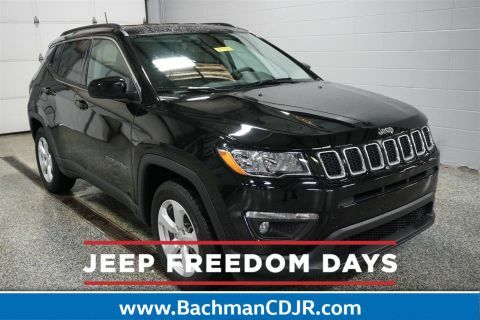 01/02/2020, $500 - Freedom Days Retail Bonus Cash 40CK7. Exp. 04/30/2019, $500 - Great Lakes BC Conquest Lease to Retail/Lease GLLKF. Exp. 04/30/2019, $1,000 - 2019 Retail Consumer Cash 42CK1. Exp. 04/30/2019 Must trade in a 2009 or newer vehicle to qualify. Available on in stock units only.